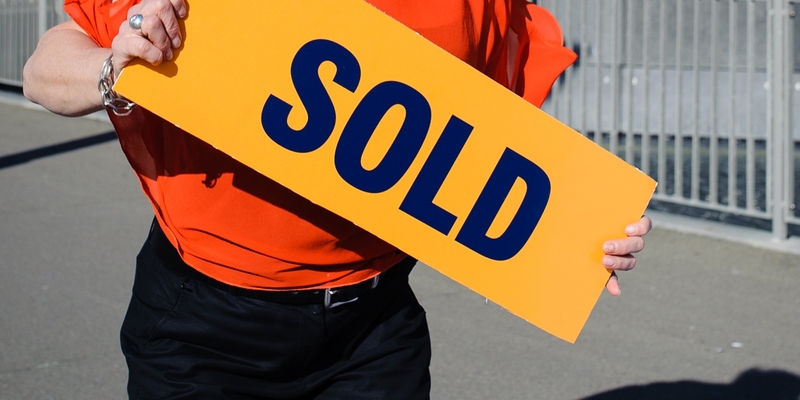 AUCTION: Friday, 26 April 2019 at 12:00pm Harcourts Wellington City Office (unless sold prior). This beautifully renovated three-bedroom art deco bungalow is a wonderful blend of character and modern features. Double glazing, full insulation and excellent heating combines with timber floors, decorative ceilings and leadlight windows throughout. With serene sea views over Evans Bay from many vantage points, this comfortable home includes seamless indoor/outdoor flow to sun-drenched decks and a pretty garden. Each bedroom is a double (including one with an ingenious mezzanine bunk that the kids will love), there's a formal living room (with wood fire) and the open plan kitchen/dining leads to a sizeable scullery to give you plenty of room and storage. Drive on to a large garage, plus additional off-street parking completes the picture. 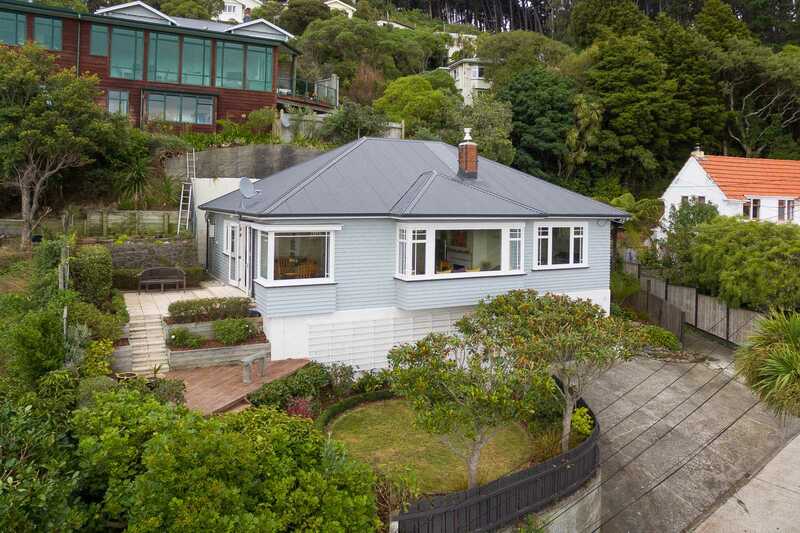 Located in city-fringe Kilbirnie, close to schools, parks, the bustling village and public transport. Builder's report and LIM will be available. What a pleasure to come home to at the end of your day to enjoy this wonderfully refurbished, solidly built and fastidiously maintained home. You must inspect!